The trails at Quantico are calling. Are you ready for an Epic Quantico Adventure? 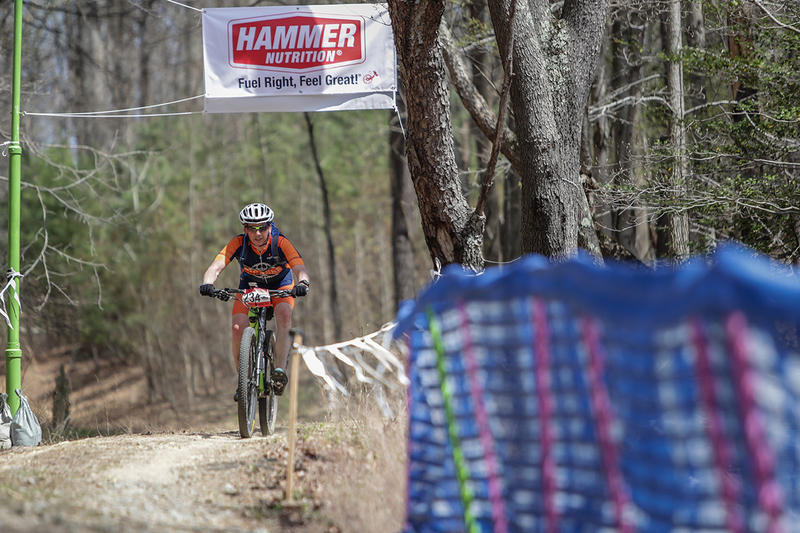 Course option of choice (50, 35, 28, or 16 miles of Quantico Trails). Fully supported aide stations: Mechanic, Hammer Nutrition products, water, other nutritional support, course maps, and porta-johns. Unique event medallion with additional option for plank owners. Meal ticket for choice of BBQ or Fusion Street Tacos. Beverage ticket for choice of adult beverage. Non-alcoholic beverages will be provided as well. 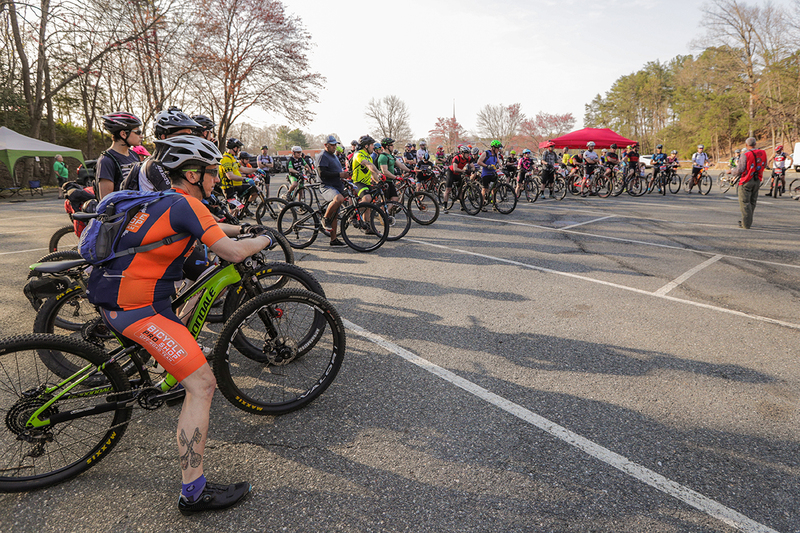 Course Overview: EPIC Ride showcasing all riding opportunities on Marine Corps Base (MCB) Quantico. 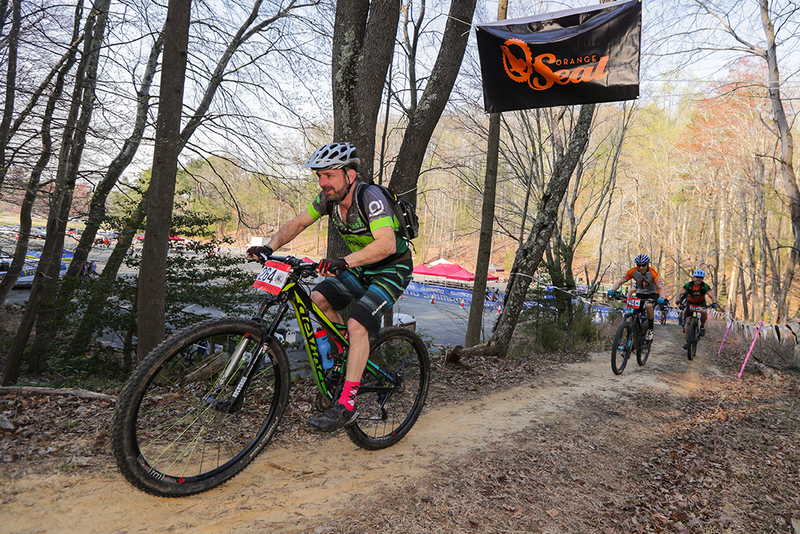 This unique riding opportunity will highlight Quantico’s infamous Main Side Trails many may recognize from years of Cross County racing aboard Quantico, plus newly opened trails of the Arboretum and Geiger Loop Trail Systems. Interspersed with the Main Side Trails, riders will enjoy the restricted access trails of the Officer Candidate School (OCS), Marine Corps Base (MCB) Quantico. This unique riding opportunity provides for over 90% of Montezuma’s EPIC Revenge to consist of singletrack and gravel, with some paved connectors tying everything together. Please note, well over half of Montezuma’s Revenge is singletrack, so plan accordingly. 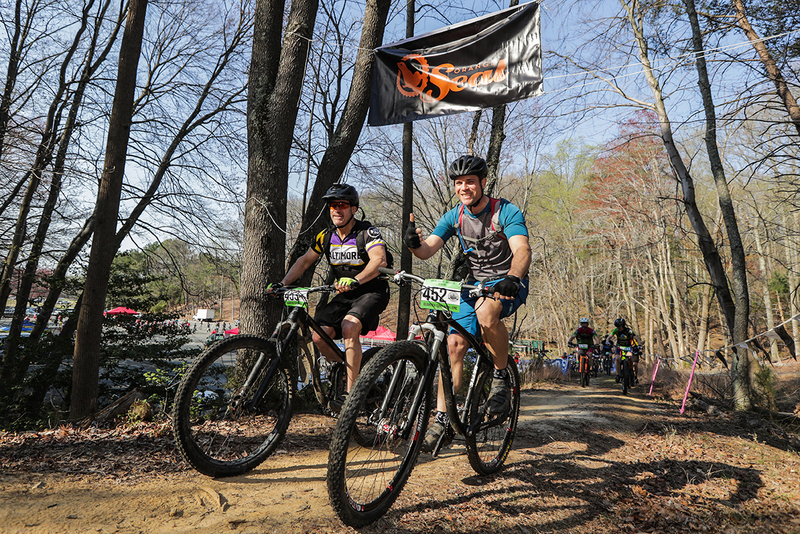 Course Overview: EPIC Ride showcasing riding opportunities primarily on the restricted access trails of the Officer Candidate School (OCS), Marine Corps Base (MCB) Quantico. Looking for a unique riding opportunity that is not available every day, well here it is. This course provides a healthy mix of gravel (70%) and unmanicured singletrack (30%) with a paved connector from the Main Side Trail system that will greet each rider with stunning nature views, potential wildlife encounters, and a chance to ride where the Marine Corps train their newest leaders. 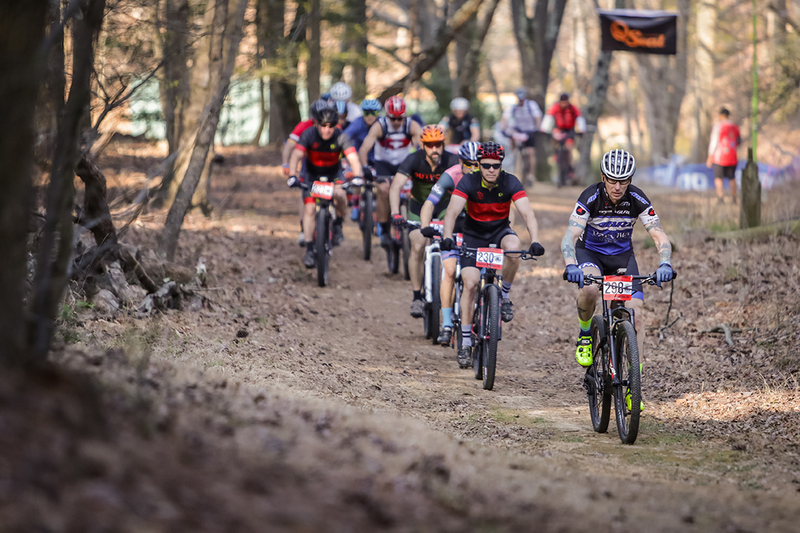 Course Overview: EPIC Ride showcasing riding opportunities primarily on the Main Side Trail Systems, Marine Corps Base (MCB) Quantico. 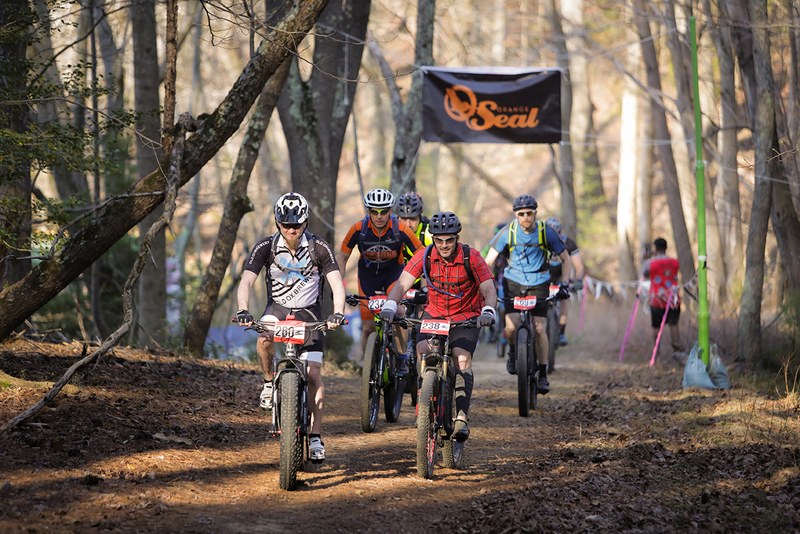 This unique riding opportunity will highlight the Quantico’s infamous Main Side Trails many may recognize from years of Cross County racing aboard Quantico, plus newly opened trails of the Arboretum and Geiger Loop Trail Systems. While over 90% of this ride is on singletrack and gravel, there will be some paved connectors tying everything together. 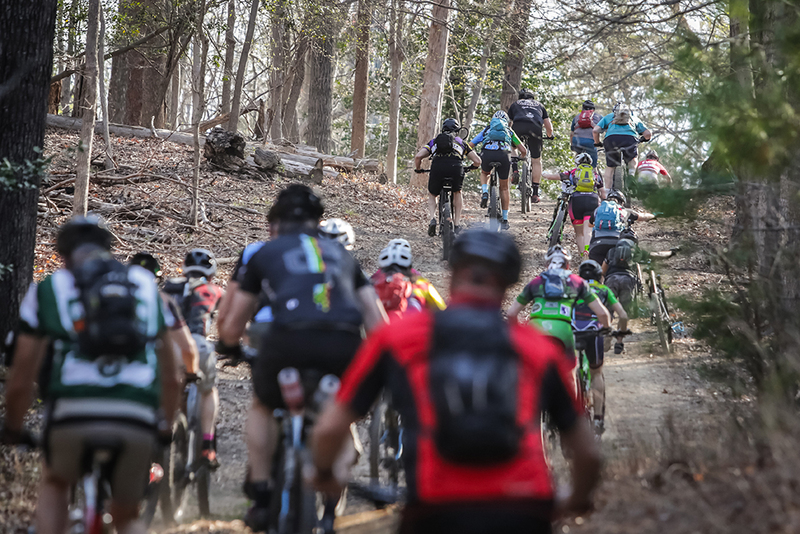 Course Overview: EPIC Ride showcasing riding opportunities primarily on the Main Side Trail Systems, Marine Corps Base (MCB) Quantico. 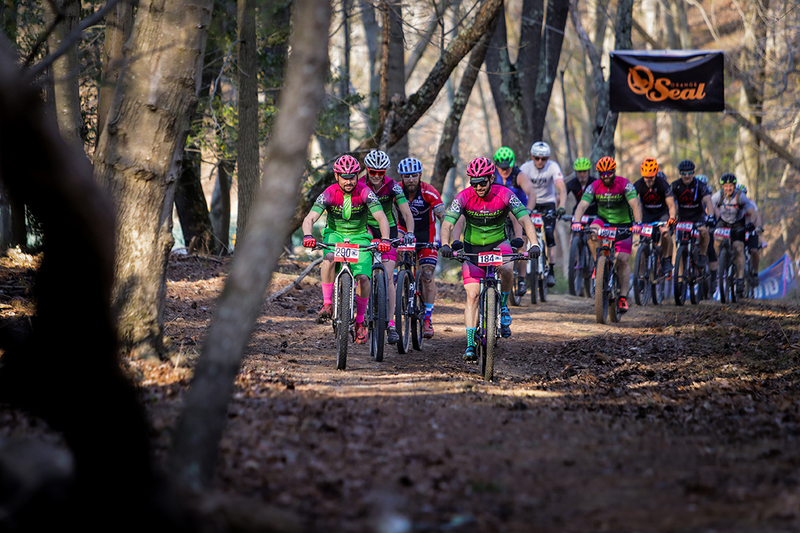 This unique riding opportunity will highlight the Quantico’s infamous Main Side Trails many may recognize from years of Cross County racing aboard Quantico, plus newly opened trails of the Arboretum Trail System. This ride is on singletrack and gravel, with very little paved connectors.